The Buzz: The new action RPG from PlatinumGames (Metal Gear Rising: Revengeance, Bayonetta 2) sees players control a man named Drew who teams with a dragon mascot, Thuban. Players will be able to issue commands to Thuban and even control him through the Dragon Link ability while fighting their way around the world of Draconis. 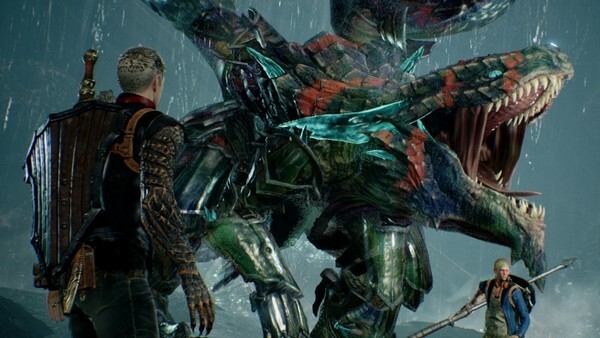 Though the gameplay shown off so far isn't without its cringe-worthy moments (namely Drew wearing a pair of Beats headphones during combat), in terms of action and visuals, Scalebound has the potential to be an impressive franchise-starter for the Xbox One. Arguably the most appealing element for many gamers will be the ability to play the entire game co-operatively with up to four players, and players may also simply drop-in and drop-out whenever they like. 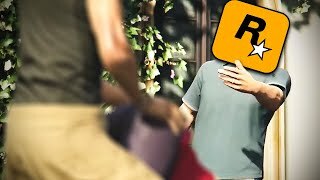 With PG developing, at least we know the combat's going to be absolutely savage (even if they've said it's not as focal as in their previous games).